Spring is finally here! The weather is finally warming up and soon the flowers will be blooming. Seeing the tulips finally bloom is one of my favourite parts about spring! 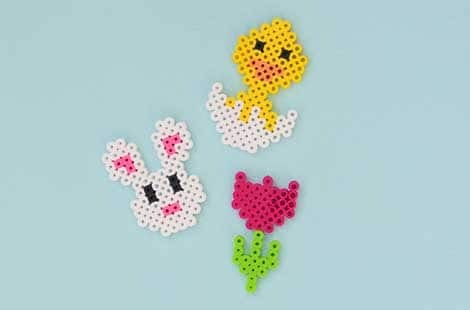 To celebrate the arrival of spring, my boys and I came up with some cute spring and Easter-inspired perler bead designs. 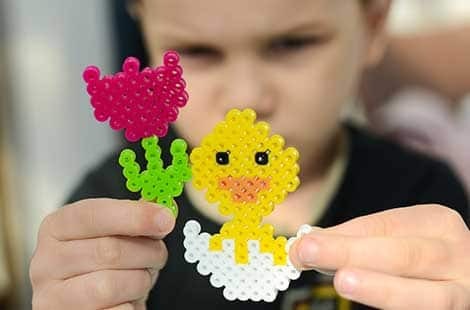 These perler bead designs are a great craft for older children and do require some help from an adult to do the ironing, but younger children might enjoy the fine motor practice involved. 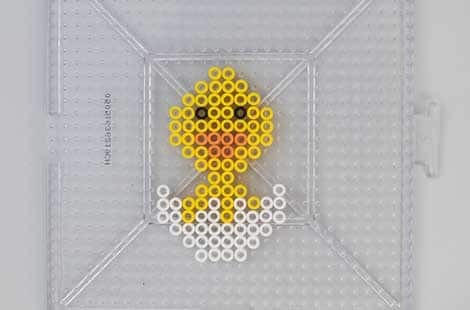 For the spring chick, you will need orange, yellow, black and white perler beads. 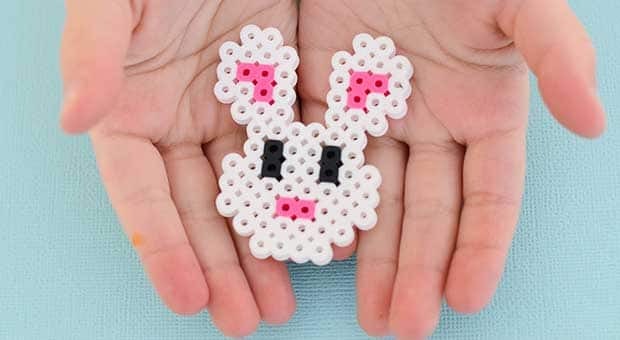 Use the photo below to recreate the pattern on your pegboard. 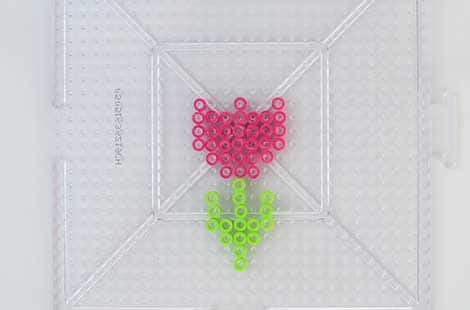 For the tulip, you will need pink and green perler beads. However, you could make the tulip whatever colour you want so feel free to choose a different colour than pink. Again, recreate the design using the photo below. 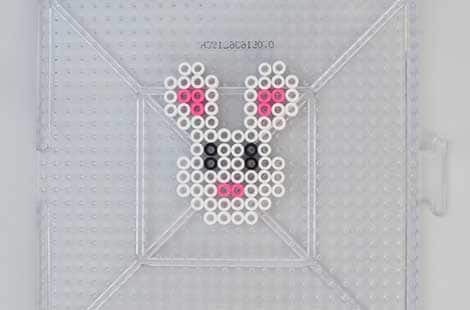 The bunny is my favourite of the three designs as it turned out so cute! 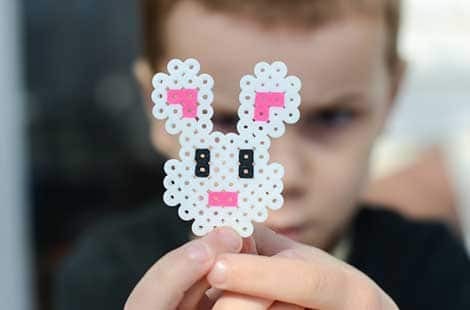 To make the bunny, you'll need white, black and pink. Use the photo below as a guide when recreating the design. Once your designs are made, you'll need to warm up the iron. 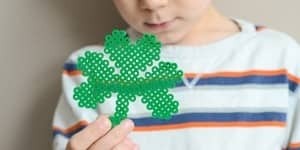 When ready, cover the perler bead designs with a piece of ironing paper, which is usually included with a perler bead pegboard kit. Place the warm iron on top of the ironing paper and move the iron in circles until the beads are melted together. 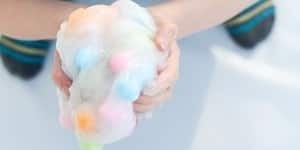 This process usually only takes about 10–20 seconds. An adult should complete this step. When the first side is fused together, flip the design over and repeat the process. Place another piece of ironing paper on the non-melted side and begin melting it with the iron. Tip: if you want to make sure your perler bead designs stay flat, place a heavy book on top while the designs cool. It prevents the designs from curling due to the heat. Once the designs have cooled off, you can turn them into magnets, pins, necklaces, keychains or framed artwork. Or just let the kids play with them however they want! Read more from Dyan here. 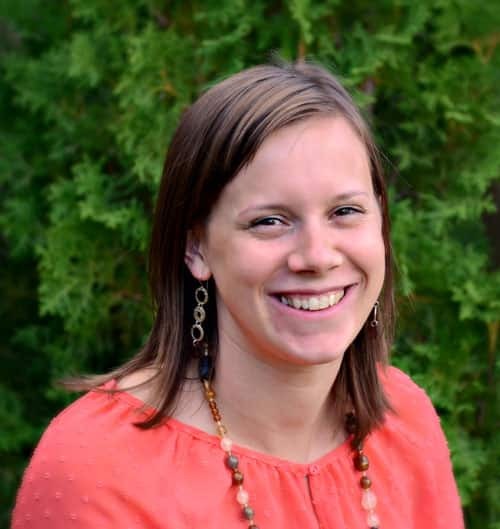 Married to her high school sweetheart, Dyan is mom to two boys, J and K, who also teaches piano out of her home. 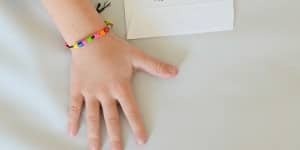 On her blog And Next Comes L, Dyan shares her story of raising a child with hyperlexia, hypernumeracy and autism, amongst a variety of sensory activities for kids. You can find out more about their story on Facebook, Pinterest, Twitter, Instagram and Google+.